Augmedix based in San Francisco, seeks to give physicians more time to focus on patient care. 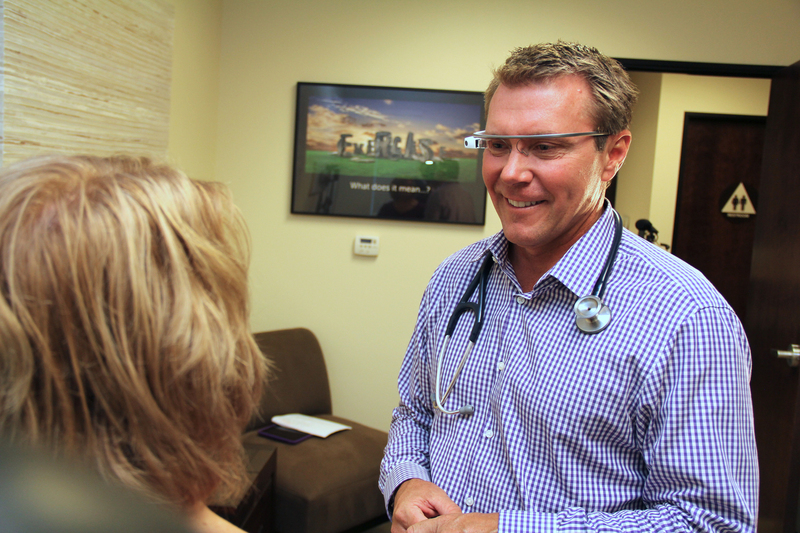 Providers can wear Google Glass and utilize a “remote scribe” application from Augmedix. Augmedix uses Google Glass to listen to voice commands for record-keeping and team collaboration, along with other administrative tasks that can take up doctors' time.